Join us this week as we talk to Phipps horticulturalist Mike Bechtel about planting a late summer veggie garden! #bioPGH Blog: A Star of a Flower! When is a single "flower" really hundreds of little flowers? Let's explore some of the stars of the family Asteraceae. 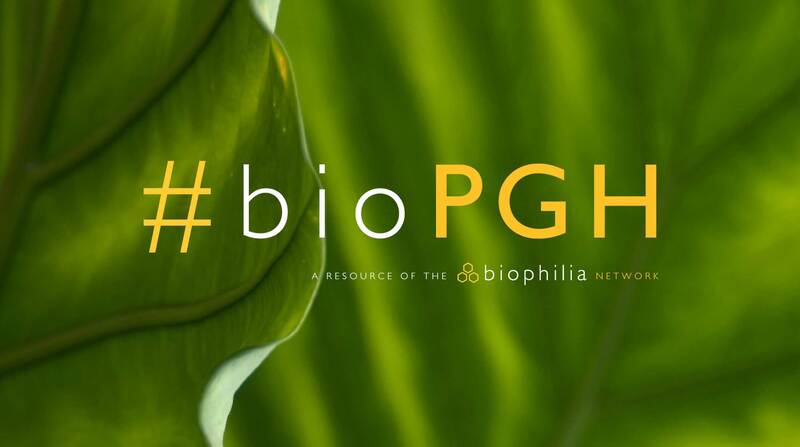 #bioPGH Blog: What’s in a Name? To ask an often rhetorical question, what is in a name? Let's start with the father of modern taxonomy to answer that. In honor of our new reptilian residents of Turtle Lagoon by the Center for Sustainable Landscapes, let’s explore the world of painted turtles! Wetlands are among the most biologically productive habitat types in the world - learn more about it! The longevity and sky-reaching heights of trees have captured imaginations for millennia. Learn more about the legends and lives of leafy giants!